Expand search to view more listings in and around Scottsdale. 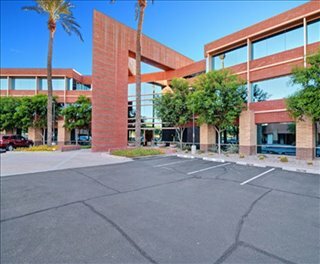 See more offices in and around Scottsdale. 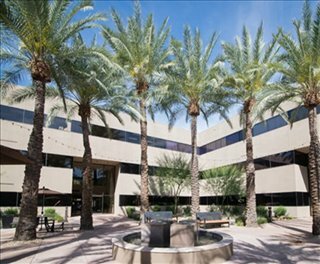 We have a range of flexible office space available for rent in highly sought after Scottsdale, AZ locations. 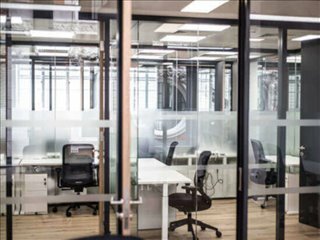 These private office suites, shared office space for lease and virtual office solutions are offered on flexible contracts with the option for immediate access and all the support services you wish to choose, without the hassle of a long-term conventional lease. 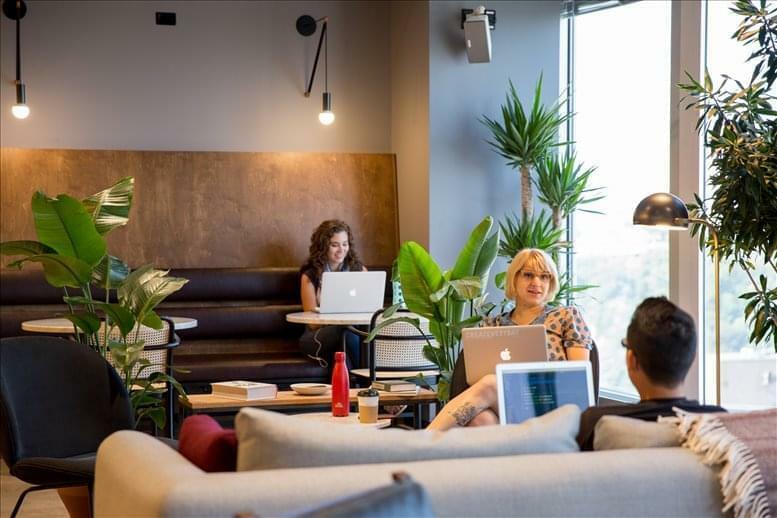 We provide businesses of all sizes with flexible space in Scottsdale AZ, available on a short term basis, allowing you to remain as agile as the market in which you work. 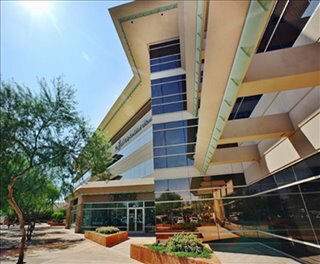 With a wide range of business support services and amenities included, your business can be assured of an easy transition into its new Scottsdale premises. 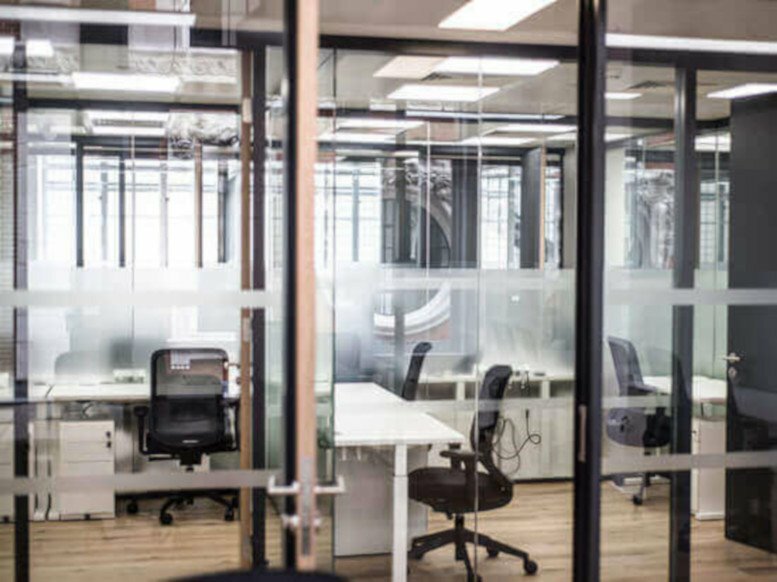 Whatever type of commercial real estate you require - whether it be Scottsdale executive offices, industrial space, flexible office solutions, furnished offices, shared office space or private office suites - we are here to help. 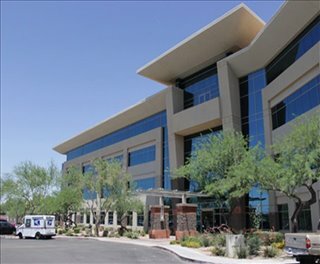 The Scottsdale office market is considered a suburban sub-market belonging to the Greater Phoenix area. 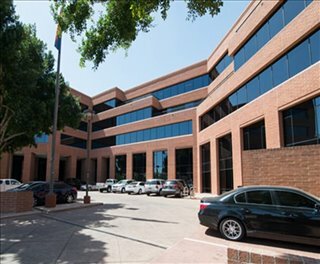 Already one of the most popular office locations in the vicinity of Phoenix, in the near future Scottsdale is expected to expand southwards. All in all, there are more than 25 million square feet of office space, with Airpark having the largest amount of office inventory. Vacancy Rates & Average Costs: Vacancy rates are lower in the Airpark area (12 percent) and highest in South Scottsdale (around 15 percent), which is also the area with the highest average asking rates just under $30 / square feet / year, although city-wide they are in the mid $20s. Class B rents are in the region of $25 / square feet / year and Class C properties go from $14 in Airpark to $24 in South Scottsdale (2017 data). With a population of nearly 250,000 people, Scottsdale is one of the largest and most populous urban centers in southern Arizona. The city is located 12 miles north of Phoenix and is surrounded by the Sonoran Desert and Tonto National Forest. Given its location near well-known outdoor and recreational areas, the Scottsdale economy is significantly supported by the income generated by the tourism, leisure, and hospitality industries. Lodging alone generates nearly $80bn / year in sales tax and hospitality is one of the city's target industries. Other important drivers of economic growth are healthcare, bioscience, finance, and technology. Locally, the largest employers are Honor Health, CVS, Scottsdale School District, Yelp, Mayo Clinic, the City of Scottsdale, General Dynamics, Vanguard, McKesson, and Nationwide Insurance. Labor market data suggest that the city's total workforce will exceed 300,000 people by 2050, meaning it will double its current size of 130,000. Scottsdale has a predominantly young population, with a third of all residents aged 25 to 55 years old, as well as an educated workforce, since 55 percent has a bachelor's degree or similar qualification. 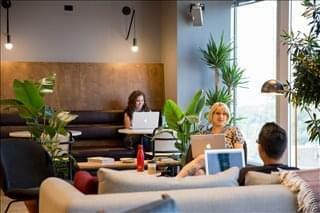 Office-using professions (like management, business services, sales, and office support) constitute the bulk of employment in Scottsdale, which is also emerging as a top destination for tech companies looking to expand beyond East and West Coast locations. Scottsdale is home to nearly 22,000 businesses, and 70 percent of those are micro-enterprises with 1 to 4 employees. The city offers a favorable taxation environment and has recently reduced corporate income tax in order to boost the local business scene. In addition, Scottsdale attracts Arizona's second-highest amount of venture capital investment, mainly towards tech companies that also benefit from state-of-the-art infrastructure in incubators, collaborative shared office spaces in Scottsdale and a very active start-up scene. The Economic Development Division of the City offers a range of resources designed to help business owners plan their move to the city. Much of the office space for lease that we list offers a wide range of business support services which include telecommunications set up, high speed internet and network wiring, call answering, receptions and office administration personnel and, in some cases, IT support staff. In addition, many of the business centers and commercial space business centers also provide business lounge and meeting room facilities with free car parking, 24-hour access, air conditioning, kitchen areas and, in some cases, even onsite gyms. All you need to do is to pick one or more of the Scottsdale commercial properties, industrial space, furnished offices, private office suites, shared office space for rent, or flexible office spaces in Scottsdale displayed above and fill out the instant quote form. 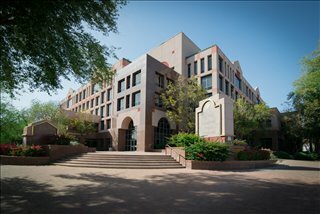 Our consultants are experts in the Scottsdale commercial real estate market and can advise you on the property that would best suit your unique office for lease requirements.